Suitable for electric bike scooter. 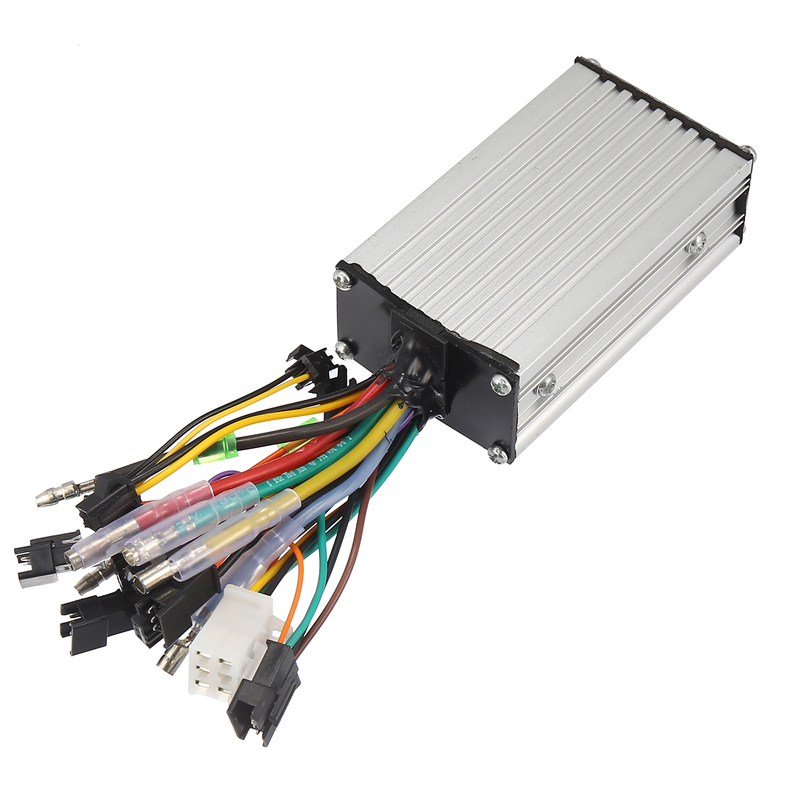 Made of aluminum in silver tone color, an replacement for your old or damage brushless speed controller. Before installation, please keep your bike upright to make sure the motor can turn freely during the adjustment.